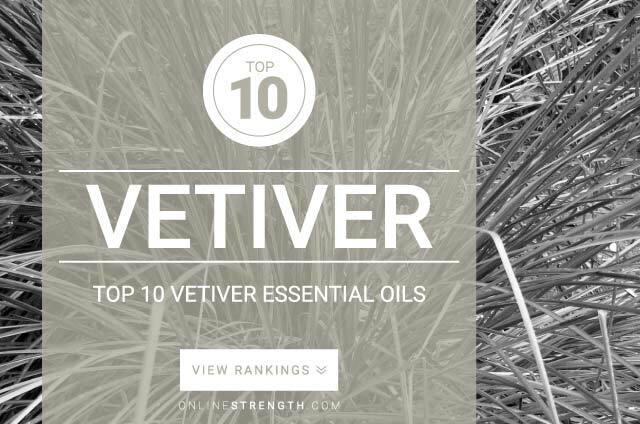 Vetiver oil is recognized as the most grounding, calming, and soothing essential oil on the market. Its used in many meditation, prayer, and spirutal practices due to its calming effects. May be useful in relieving anxiety, reducing stress, and helping the user to recover from work overload or burn-out. Vetiver Oil’s aroma can help relax and distress the mind and body. May help the user to recovery from work burnout. Vetiver essential oil should be diluted prior to topical application. Topically – Generally a 2% Vetiver oil to 30 Fl oz carrier oil dilution ratio is recommended.